ABSOLUTELY ADORABLE HOME THAT IS PERFECT FOR FIRST TIME HOME BUYERS, SNOW BIRDS OR ANYONE INTERESTED IN EFFICIENT BUT BEAUTIFUL LIFESTYLE. LOCATED ON LAKE SUSAN IN DESIRABLE DEBARY. JUST MINUTES FROM SHOPPING, GOLF AND THE DEBARY SUNRAIL STATION. 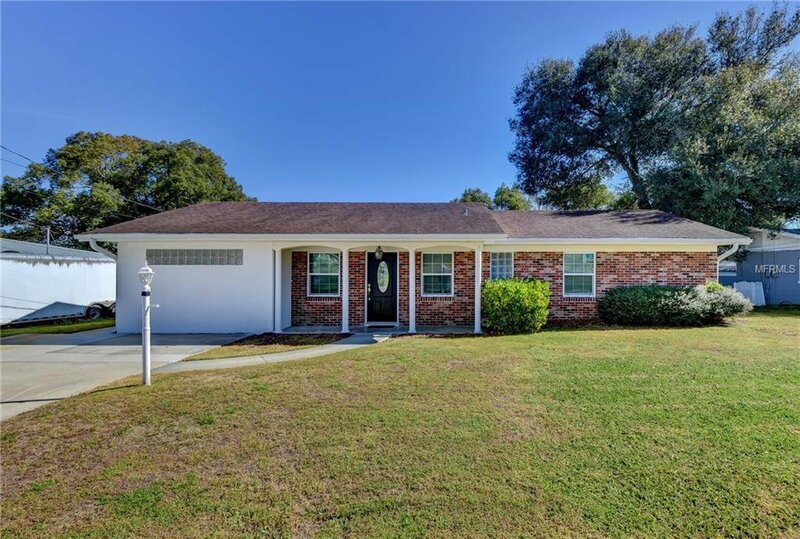 TRUE 2 BEDROOM 2 BATH THAT FEATURES AN OPEN FLOOR PLAN AND 11 X 18 BONUS ROOM THAT HAS A CLOSET AND DOORS SO IT CAN BE USED AS A HOME OFFICE, 3RD BEDROOM OR FAMILY ROOM. THE OWNER REALLY MADE THIS HOME SHINE WITH CROWN MOLDING, ENGINEERED WOOD FLOORING, NEWER CARPETS, NEWER FRENCH DOORS AND MOST WINDOWS, UPGRADED AND UPDATED BATHROOMS, NEW HVAC AND NEWER WATER HEATER. ENJOY THE VIEW OF THE LAKE FROM THE LARGE POOL DECK. Please be sure to click on the video showing! Listing courtesy of LANE REALTY SERVICES, LLC. Selling Office: KELLER WILLIAMS ADVANTAGE REALTY.